A Sick Day for Amos McGee (Compact Disc) | Let's Play Books! 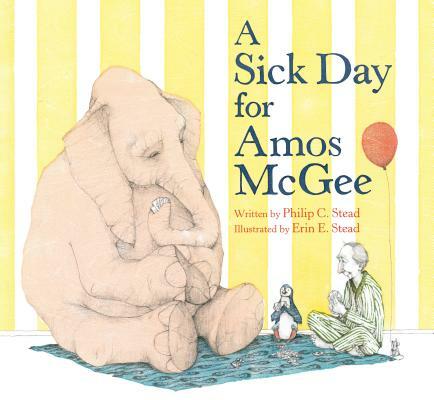 Philip C. Stead and Erin E. Stead won the Caldecott Medal for A Sick Day for Amos McGee, their first book together. Philip is also the author and illustrator of Creamed Tuna Fish and Peas on Toast. They divide their time between Ann Arbor, Michigan, and New York City.